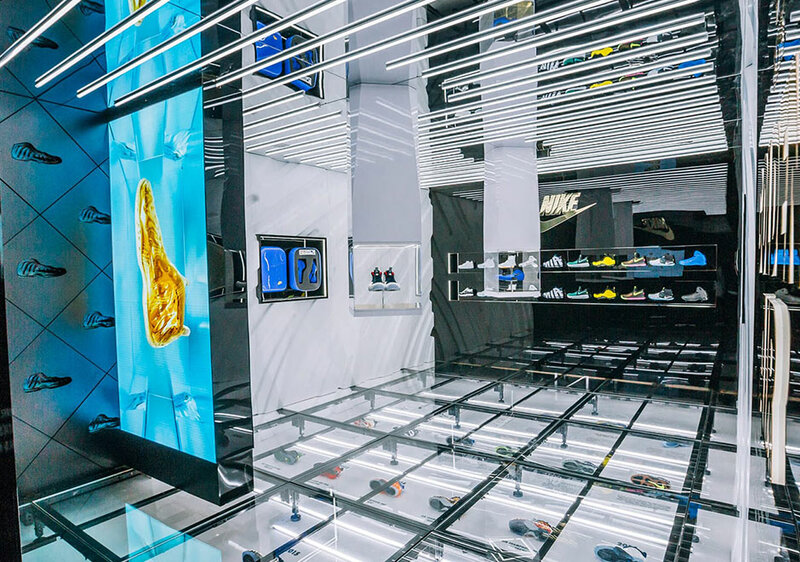 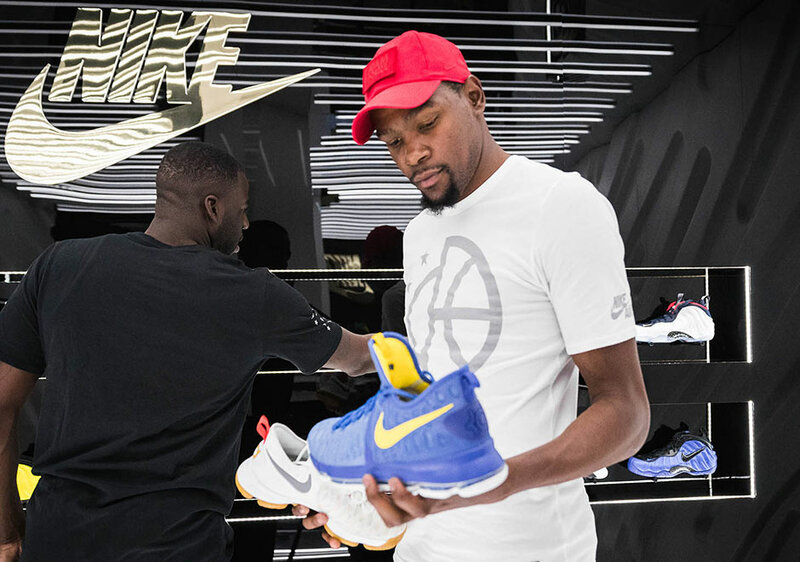 When Kevin Durant arrived in the Bay Area to start the new chapter of his career with the Golden State Warriors, Nike was there to greet him with the special ‘Golden Air’ pop-up Nike SNKRS box in San Francisco. 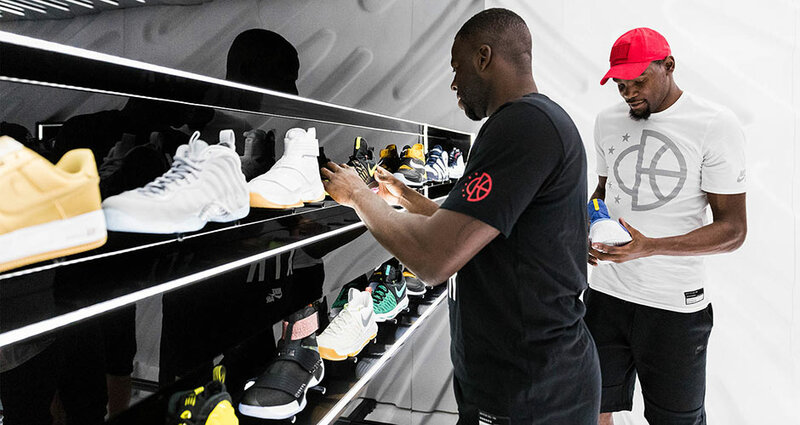 With new teammate Draymond Green there to help welcome him, KD greeted the public at the space while browsing the selection of kicks for sale—including an exclusive white/multicolor KD 9—and also talked about what’s ahead in the summer Olympics for the USA team he’s leading. 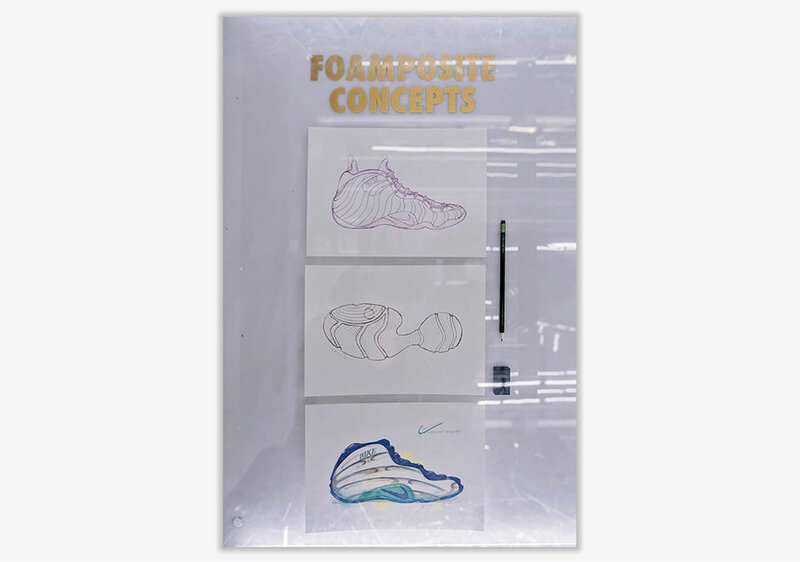 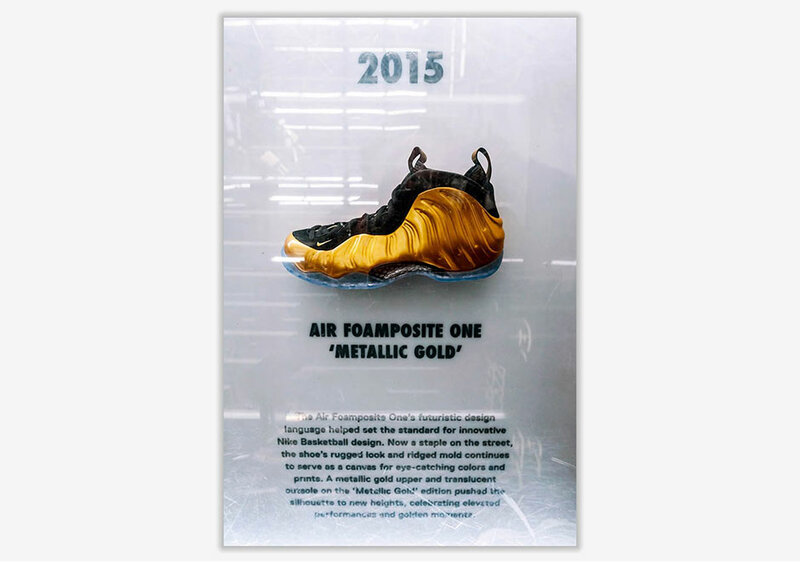 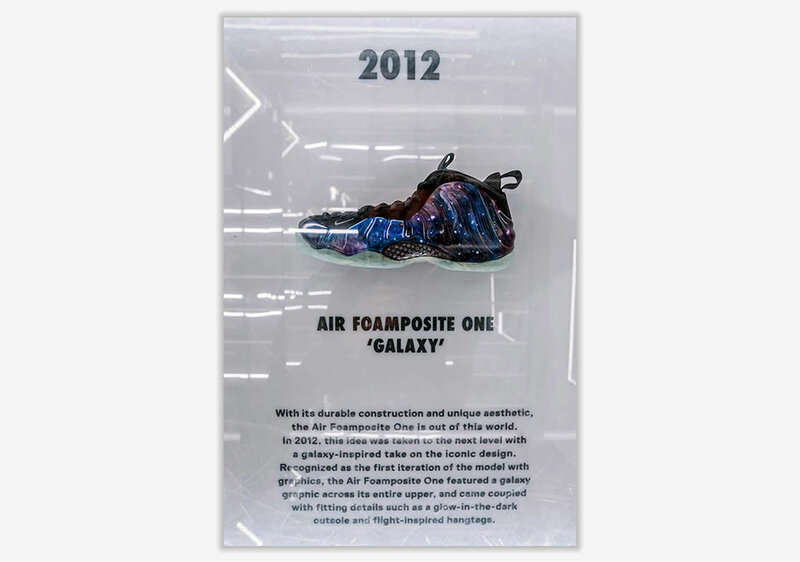 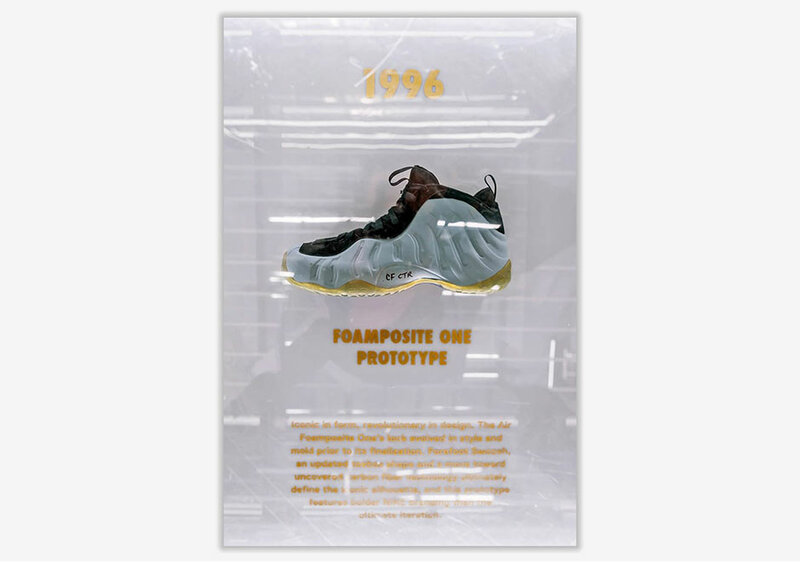 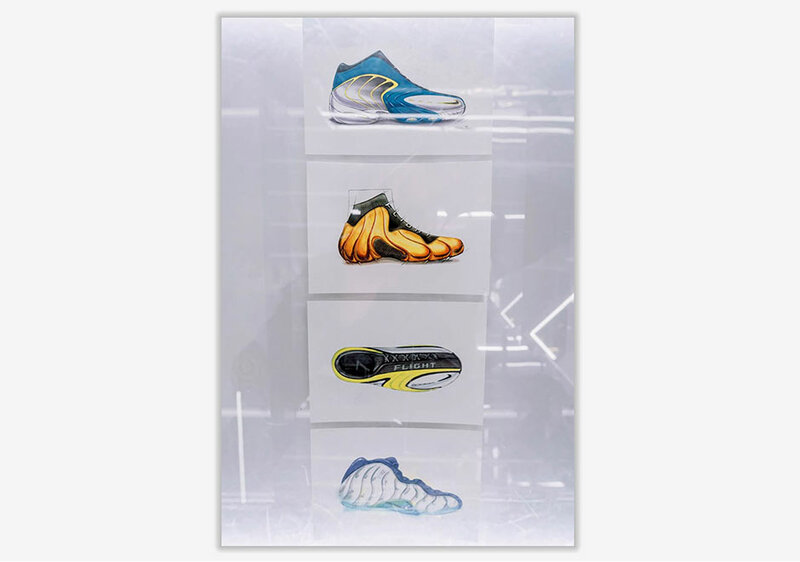 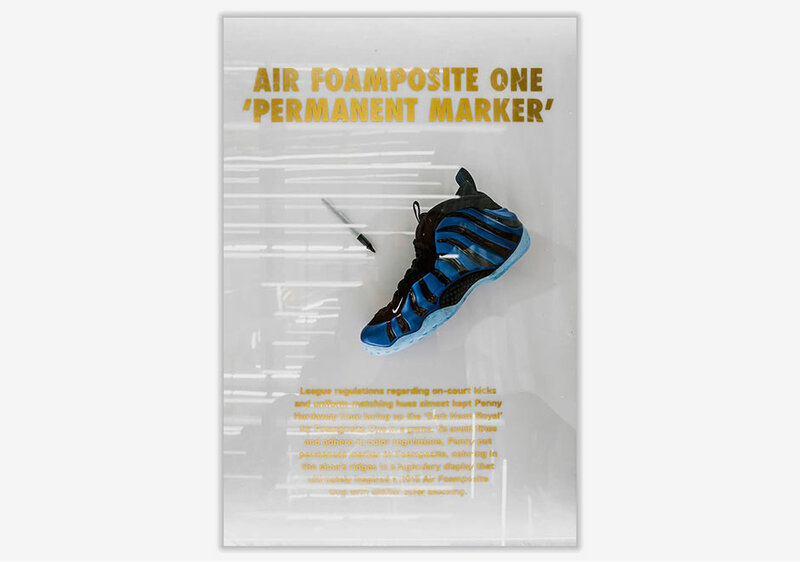 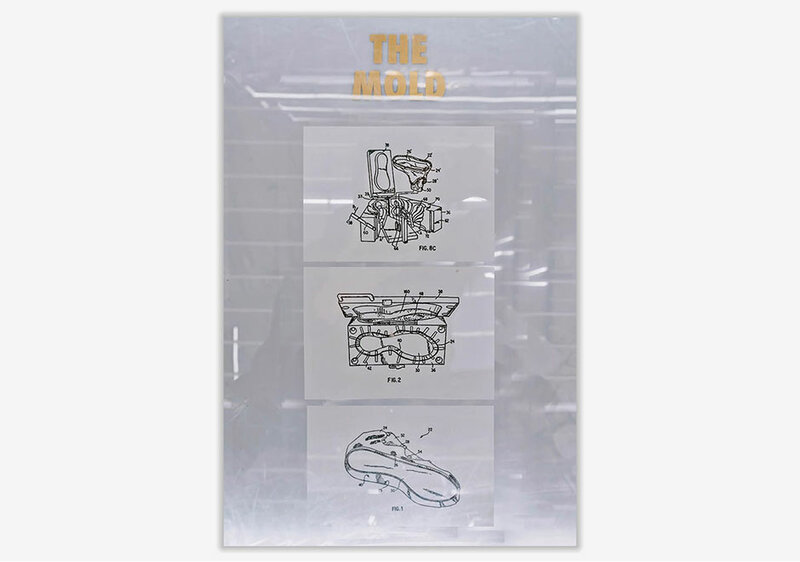 Along with the welcoming event for KD, the SNKRS box also featured a special presentation of the history of the Nike Air Foamposite, with early prototypes and almost every colorway throughout the years on display. 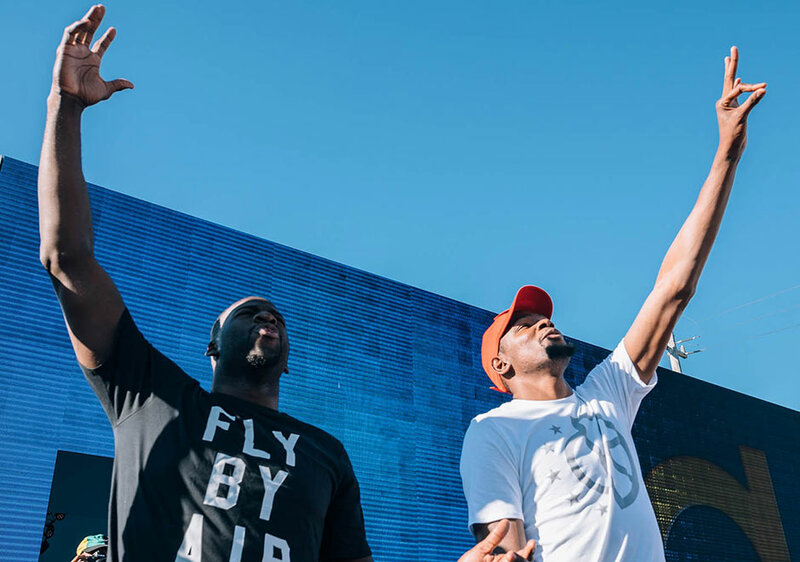 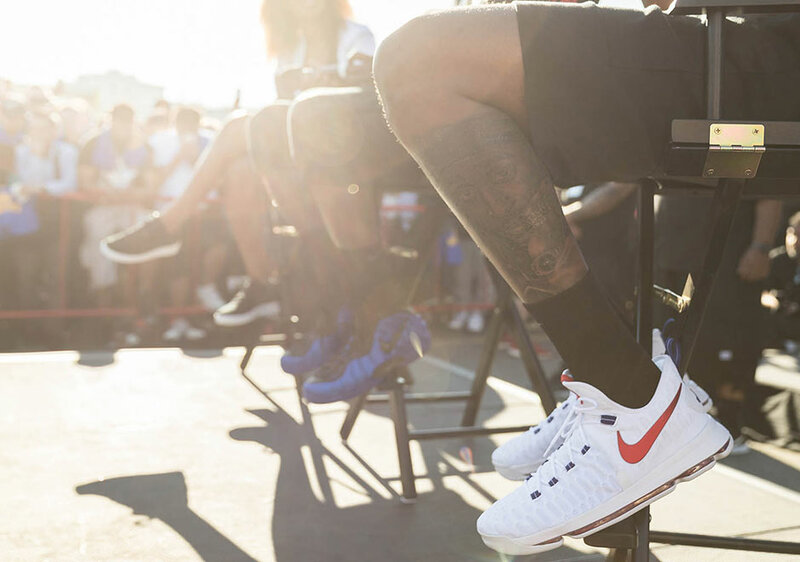 See some of the highlights of the weekend below and stay tuned for more updates in the Bay – you know Nike has some more goods in store now that KD is on their block.